2018 44th National PAL Boxing Tournament LIVE! LIVESTREAM action will resume at 6:00PM on Thursday, September 20th. 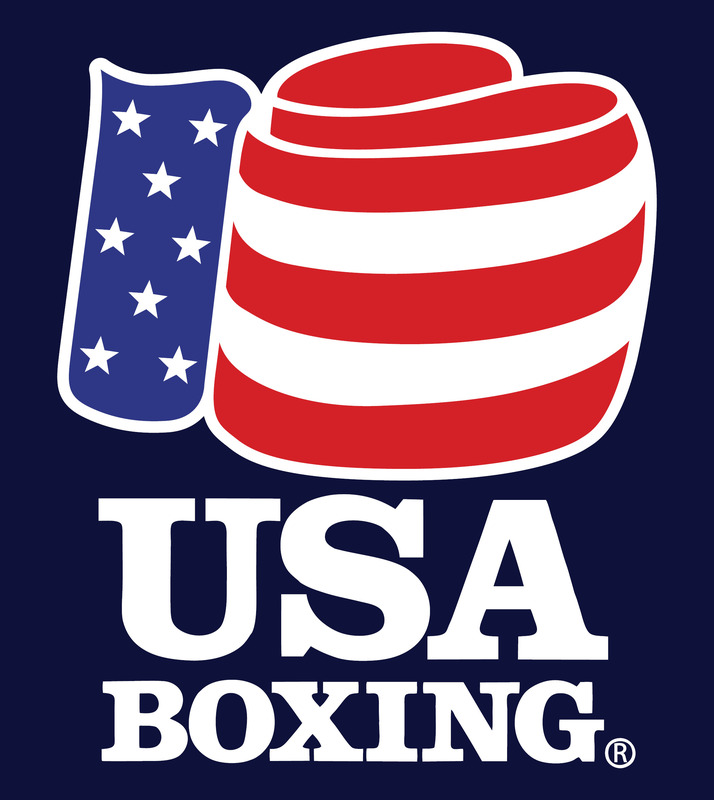 To check out the action in all three rings, just click on the Boxing LIVESTREAM menu. Click here for the 2018 Bout Sheets.